We invite you and your family to experience the most immersive living nativity in Orange County. 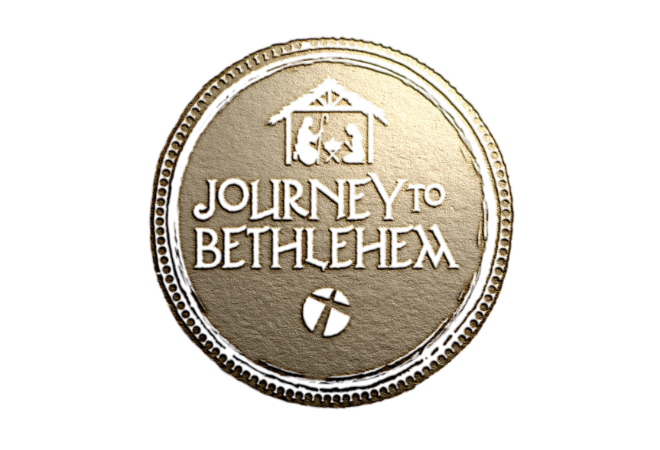 Experience a huge cast bringing Bethlehem to life as it was 2000 years ago. 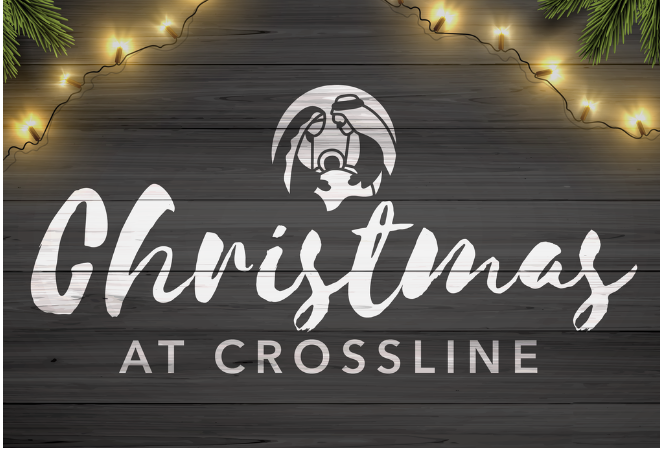 Enjoy the petting zoo, cookie/craft decorating, and holiday treats/hot drinks all of which make Crossline Church the perfect spot to celebrate the holiday season with your family. We want to be your community church! Join us for any of our 5 Christmas Eve services this year in the tent! Experience the familiar carols, songs of worship, communion, and the story of the true meaning of Christmas at Crossline Community Church where we love God, love people, and have a blast. Join us in the Fellowship for live music and a live feed of our service. (This is great for families or those just wanting a little more room). And for our youngest guests, we have the option of a full children’s program available in our Crossline Kids Building (children up to 5th Grade).